← Dems to Base: REMAIN CALM! ALL IS WELL! 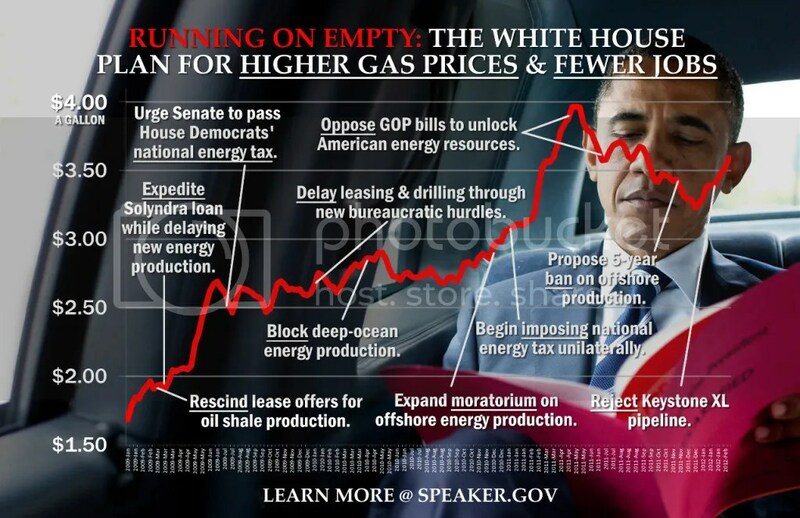 FORWARD: Obama Spox Jen Psaki – No Oil Drilling Bans under Obama. This entry was posted in Campaign 2012, DOE, Forward and tagged All of the Above Energy, Drilling bans. Bookmark the permalink. 3 Responses to FORWARD: Obama Spox Jen Psaki – No Oil Drilling Bans under Obama. And put 5 and 7 year bans on Atlantic and gulf drilling….